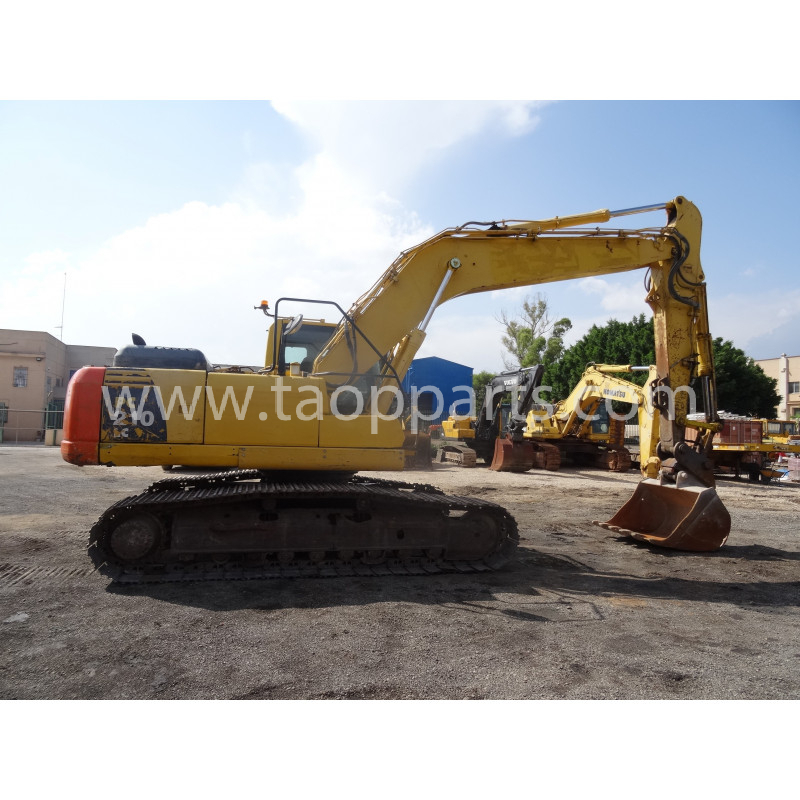 Crawler excavator Komatsu PC210LC-8 for dismantling, Serie K50810, year 2006. 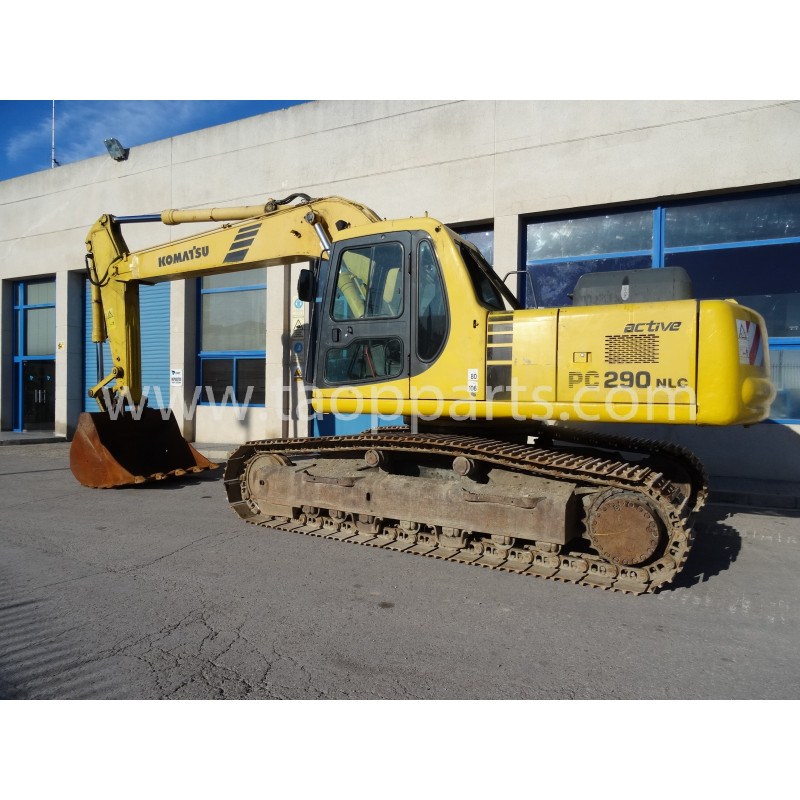 Every part of this Komatsu Crawler excavator is in good condition and they are ready to be used as Komatsu Original spare parts for this Crawler excavator PC210LC-8. 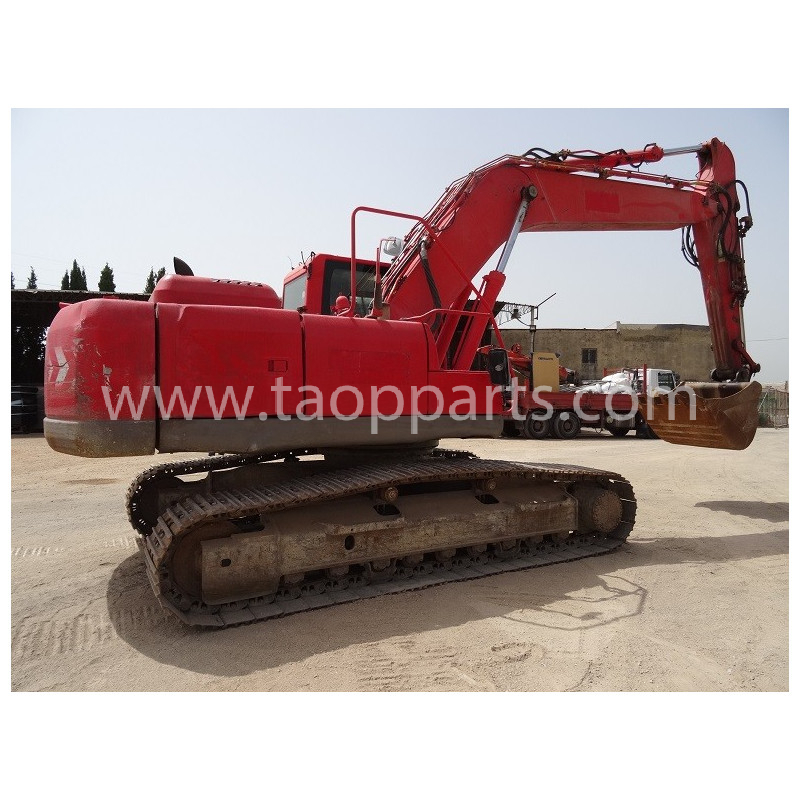 Engine, Transmission, Axle, Cylinders, Cabin, Radiator, Lamps, Final Drive or other spare parts for Crawler excavator PC210LC-8 are available in in order to be delivered to any country. 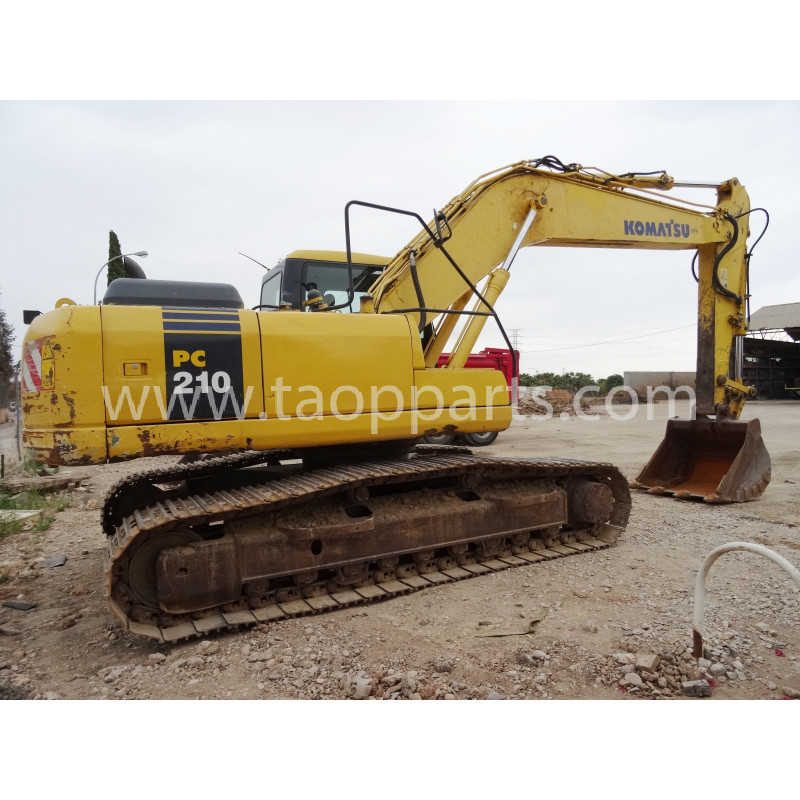 Komatsu Crawler excavator for construction and mining for dismantling. 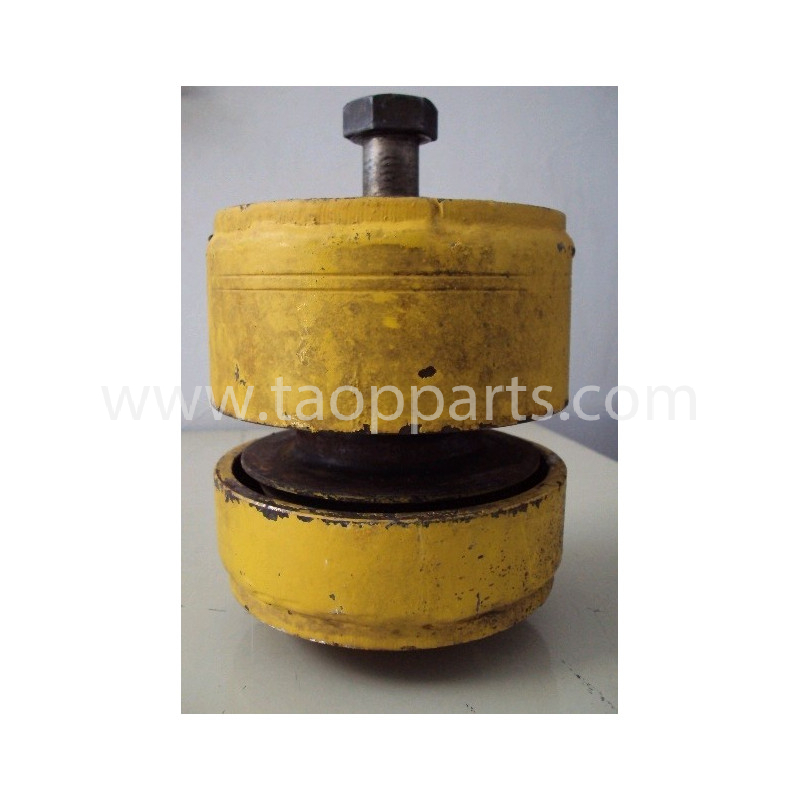 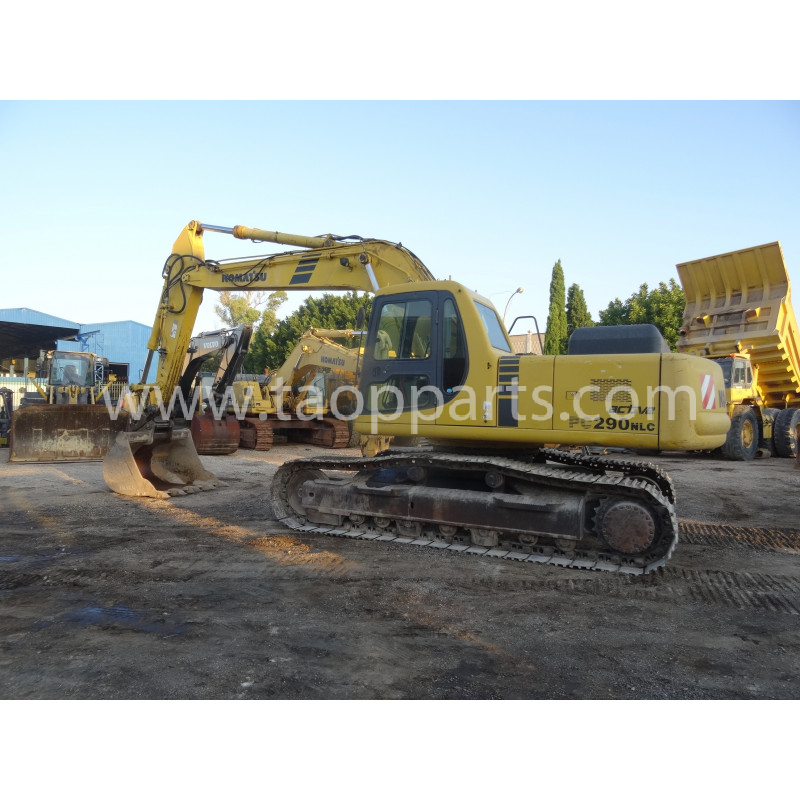 Units for disassembling and extraction of Komatsu spare parts for Crawler excavator. 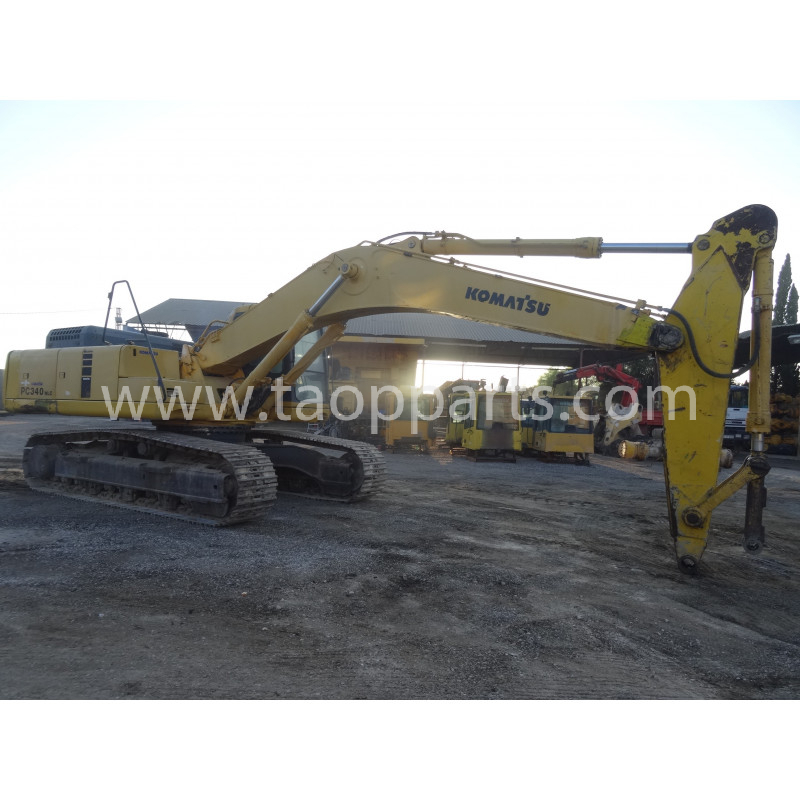 The spare parts of this Crawler excavator have been verified, checked and controlled by mechanics specialists in Komatsu machinery dismantling. 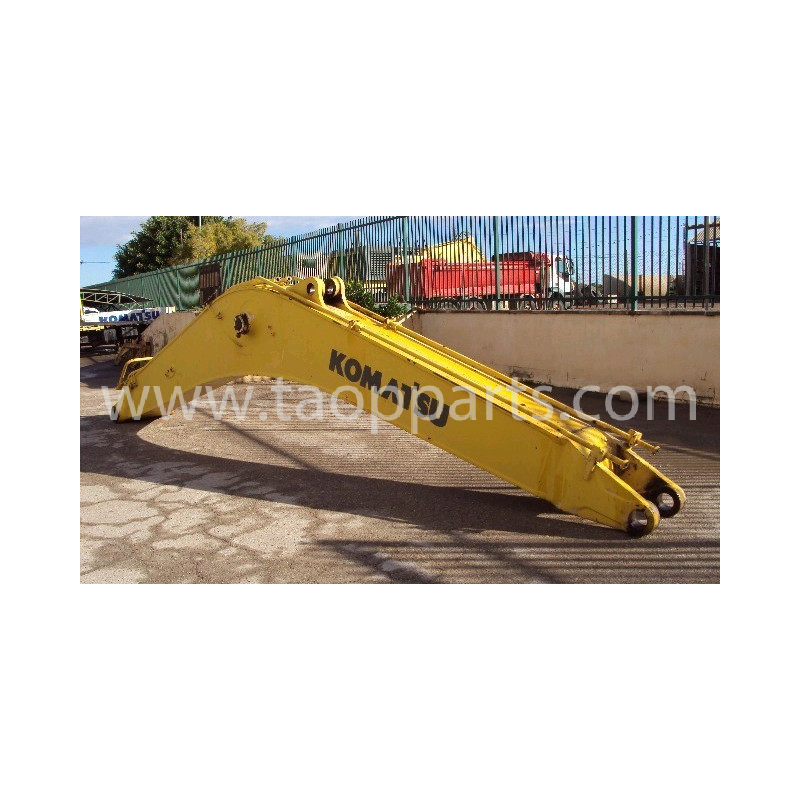 The dismantled parts Komatsu allows saving in your Crawler excavator repair. 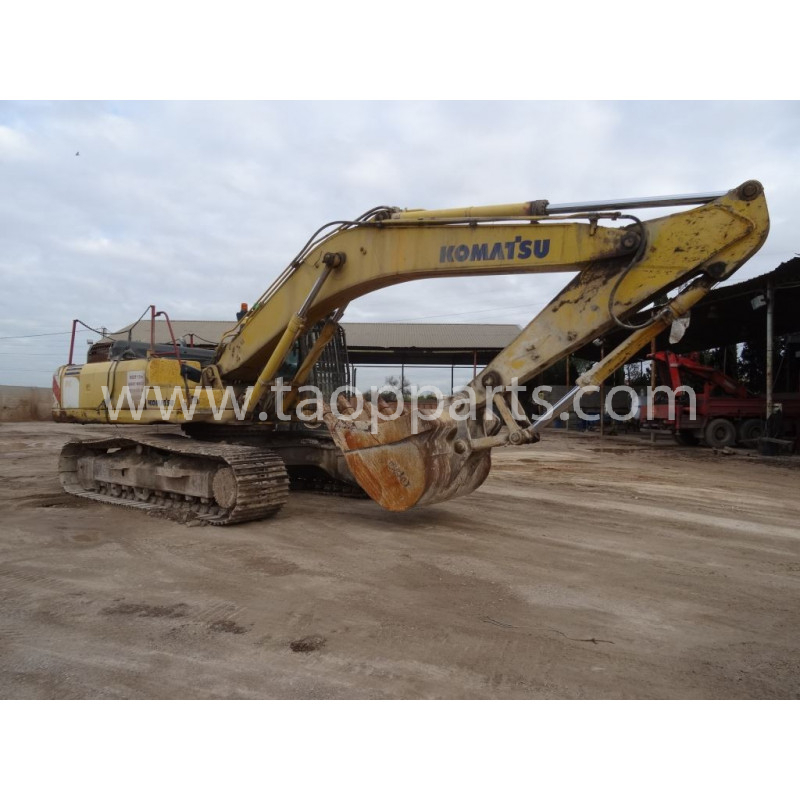 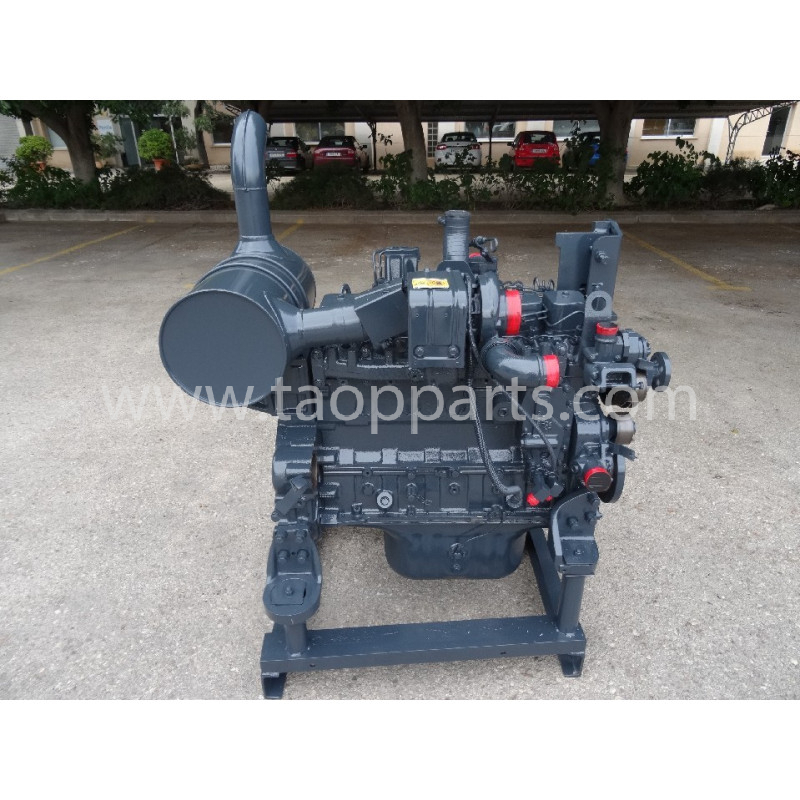 TAOP PARTS offers you total reliability as the Komatsu parts from this Crawler excavator PC210LC-8 in dismantling state are original Komatsu spare parts. 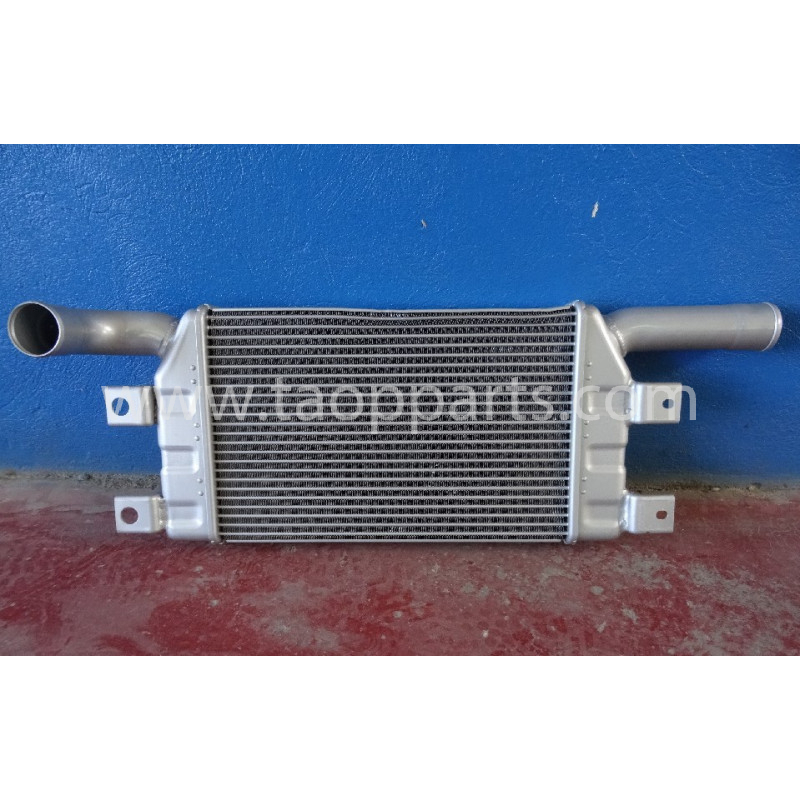 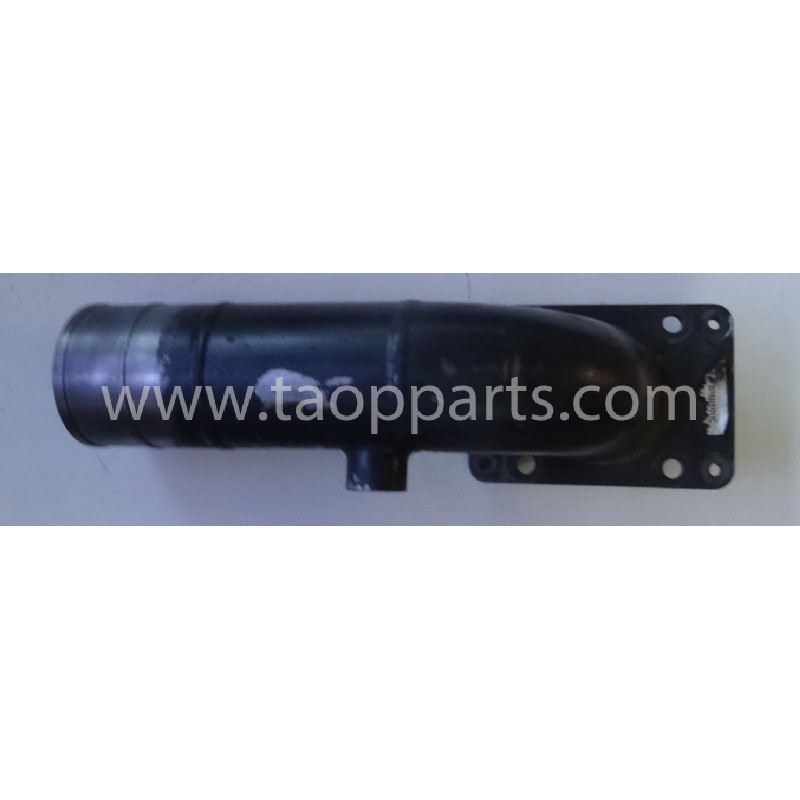 All spare parts for Komatsu Crawler excavator PC210LC-8 for sale in taopparts.com are parts ready to be used as a Crawler excavator PC210LC-8 original spare part. 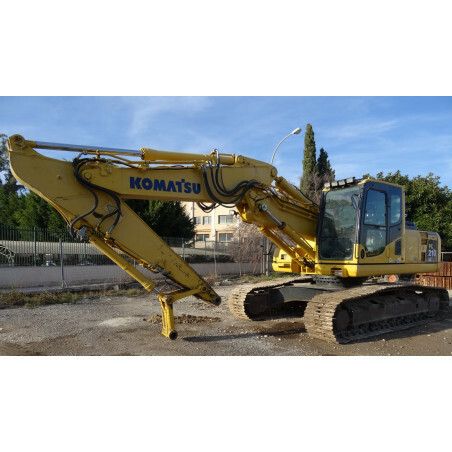 In case you need a specific Komatsu part number you can use our Komatsu parts search engine for Crawler excavator or contact directly one of our Komatsu experts in your area. 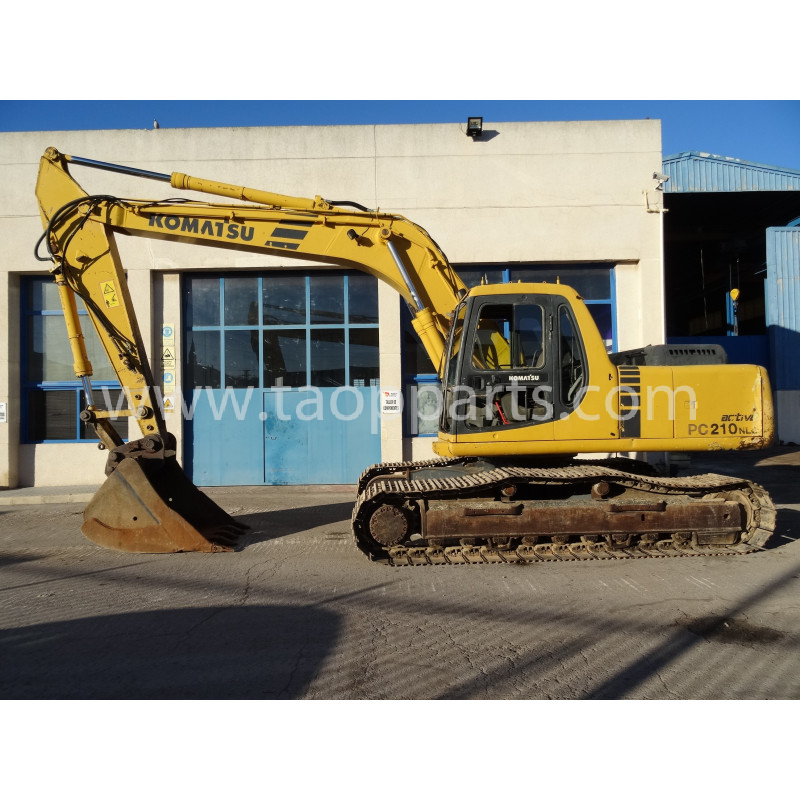 Apart from this Komatsu Crawler excavator for dismantling and its original Komatsu parts extraction or disassembling, we have other Komatsu in dismantling state. 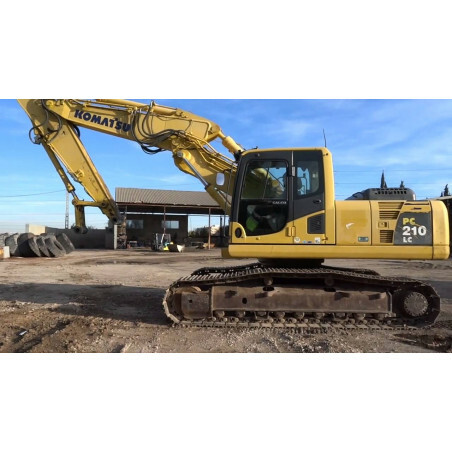 You can check our availability of wheel loaders, excavators or other Komatsu and Volvo machinery (among other manufacturers) as well as the used spare parts for sale. 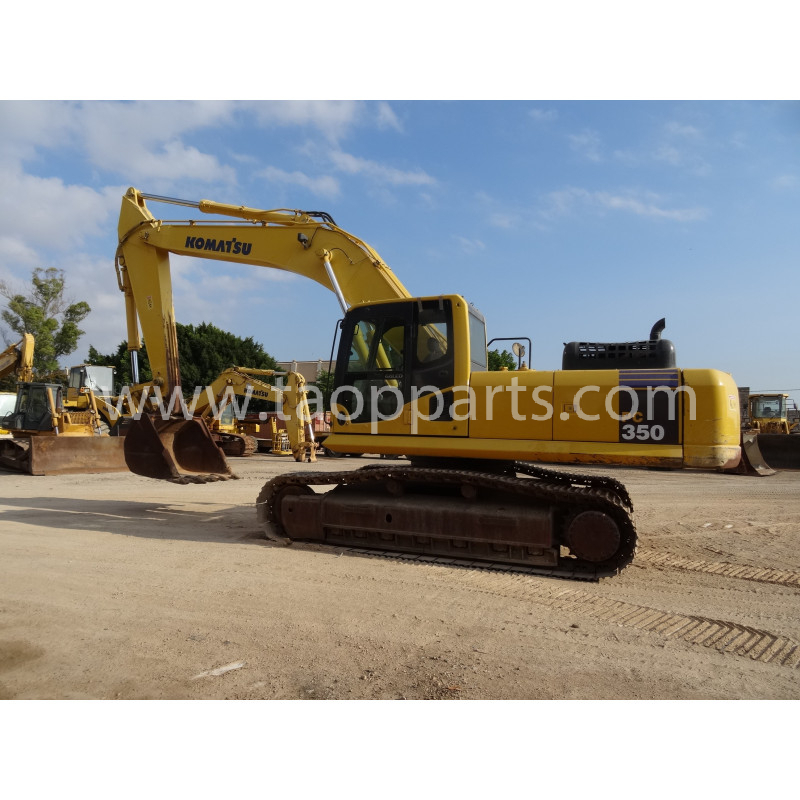 Our online catalogue is constantly being updtated and you can find on it a wide number of Komatsu Crawler excavator for dismantling models and other units altogether. 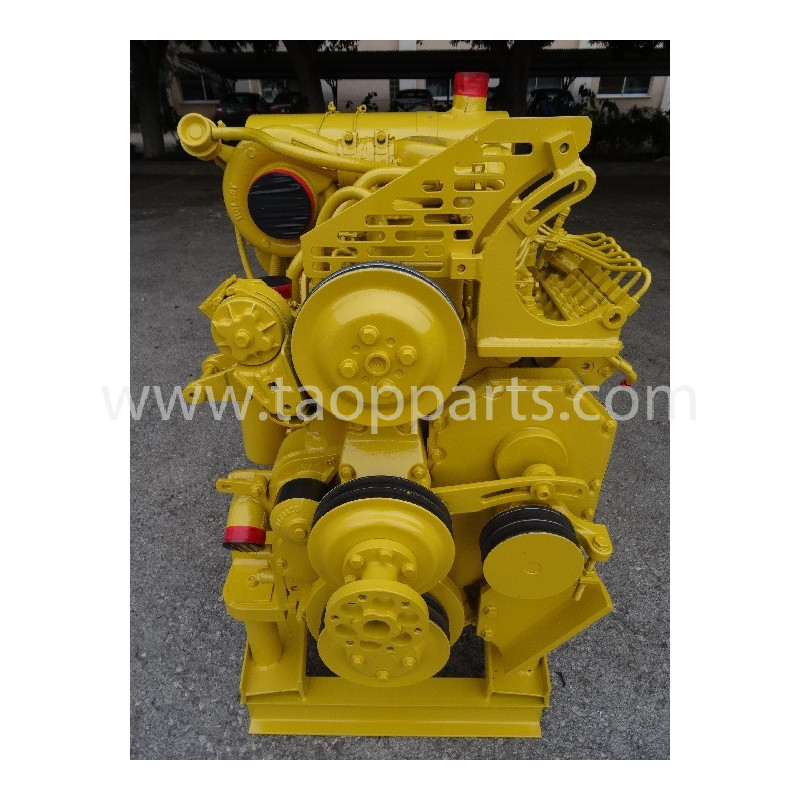 TAOP PARTS has a wide experience in Komatsu machinery dismantling and markets original Komatsu spare parts for Crawler excavator for several years. 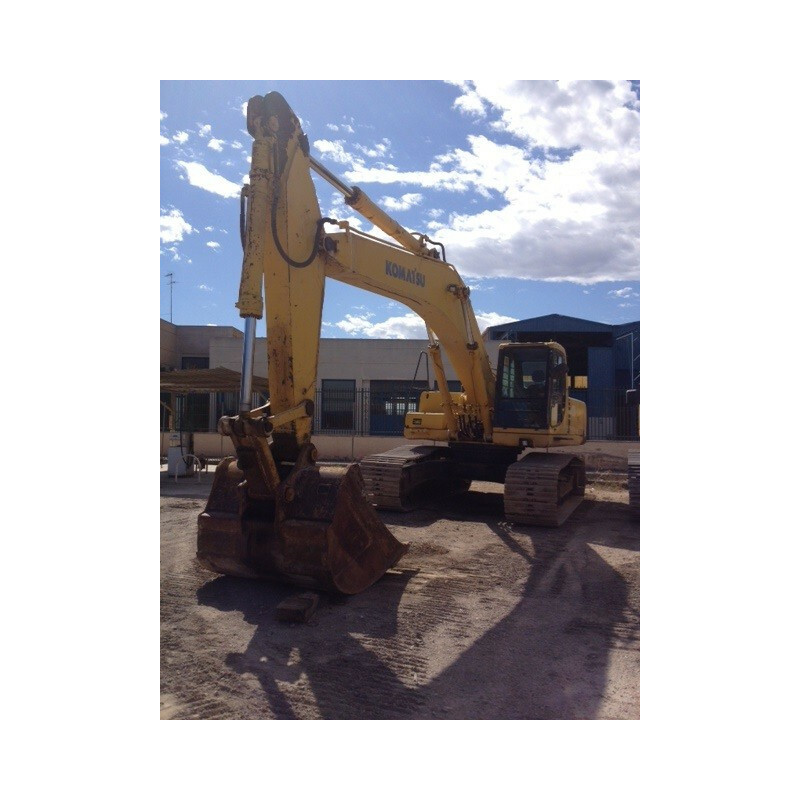 We have customers from more than 150 countries and our Komatsu dismantled spare parts are marketed worldwide.